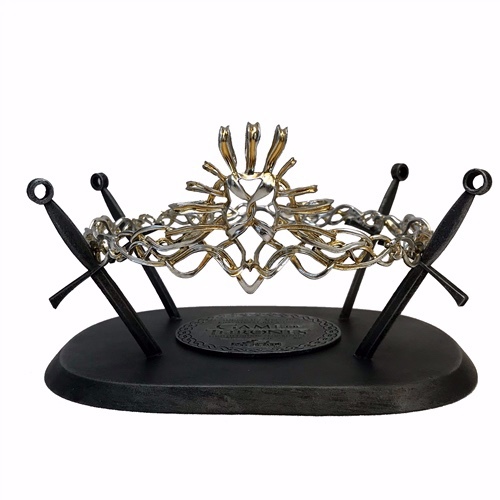 Our fantastic Game Of Thrones Cersei Prop Replica Crown has just arrived and is now shipping! 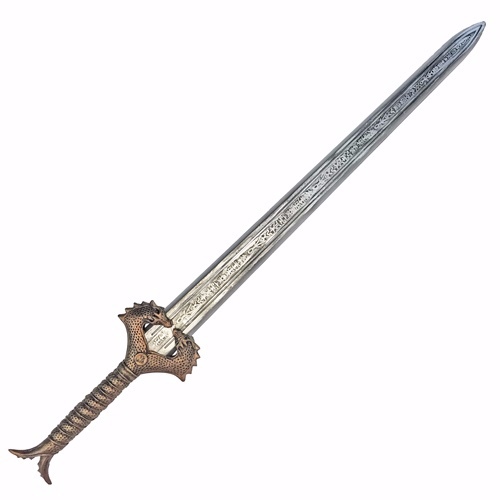 Wonder Woman God Killer LARP Stunt Replicas are available to order now! 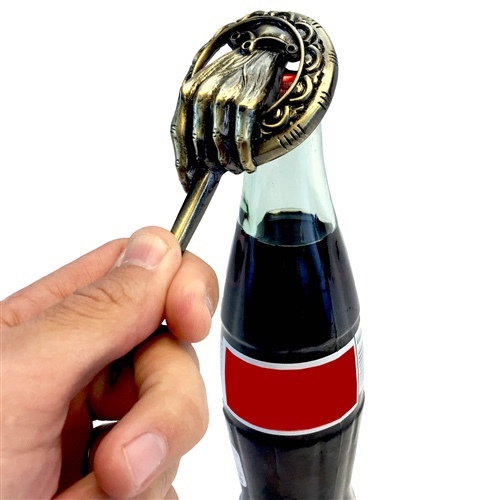 Be the life of the party with bottle openers and wine stoppers from your favorite brands. Copyright © 2013 Factory Entertainment, Inc. All Rights Reserved. Built with Volusion.